Here is a great deal on a new BCC (bottom coil) tank by Anyvape. They guys over at Vaportekusa brought this to my attention and I think its a great price. Your getting the Tank, 3 replacement heads, drip tip, and tin for just over $10.00. They are telling me its a real knockout punch to the ViVi Nova. The big brother to the IGO-L has finally been offered up at a great price. This is a 3 post dripping RBA allows vapers to make dual coils. Now sporting a flat top and even thicker top cap. IGO-L / RDA users will fall in-love all over again with this dripper. 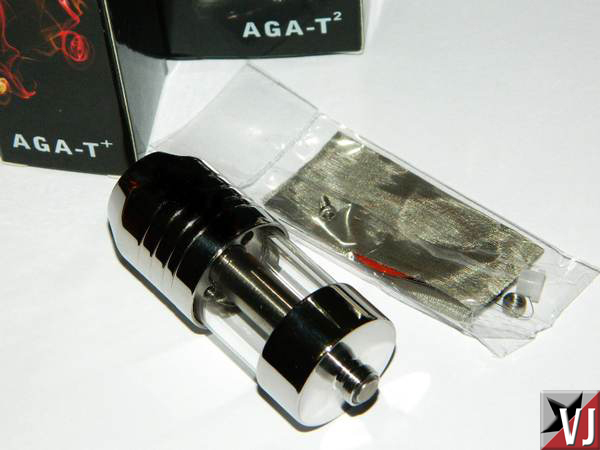 The IGO-W is a rebuildable dripping atomizer made of 304 Stainless Steel. Dual negative posts for 2-4 coils. 1 Dripping Atomizer comes with wick, extra screw, o-ring, and wire. It seems carto tanks are making a comeback. Here is China’s version of the Fluid Flask. Gotvapes was the first I could find with these, so they get the pimp. If anyone finds it cheaper, please email me and I will update the post. Over the last month we have seen quite a few new carto tanks hit, and this is a welcome addition. For $11.00? How can you go wrong. I bought one – they look neat. Been a while since I pimped anything Variable Wattage due to the boom in mech mods. Here is a work-horse thats build to last. Solid stainless steel construction with a telescopic body. People that own these, LOVE these. An incredible price for this piece of hardware. This product is manufactured by Rainbow. This is the Terminator-C Rebuildable Tank Atomizer. This is an exact clone of the Odysseus and you are able to interchange most parts (no guarantees). This is also the exact same Terminator-C sold by Stormy’s and Discount. The Terminator-C does not come pre-built and does not come with any wick or wire to build it and will need to be purchased separately. This thing holds a lot of juice, and uses that juice very efficiently. This thing also looks great on the MKB-TS to give you that GGTS/Ody look. Originally I wasn’t going to pimp these because they have nothing to do with Kanger. Some crappy knock off right? 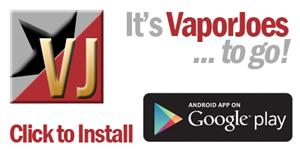 Today in a Google hangout a vaper was telling me about this great clearomizer he got from Fasttech. He pointed me to these. In the end I was wrong because these are an original design. These hold 2.4ml and can use any 510 drip tip. Here is a great deal on the AGA-T2. In terms of a rebuildable – these are a staple in the RBA vaping community. Im loving this new lower price – jump on it if you can. Hope-Liquids is a new liquid startup with some really good juice. We had the pleasure of having them on the Mod Envy Show a few weeks ago. The juices they make are really good and really inexpensive. I have only vaped 2 of their flavors, but they were both outstanding. Heard it through the Grapevine and Coconut Cream Pie! 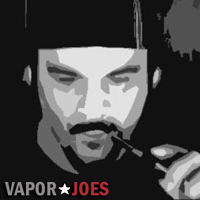 VAPORJOE ON CLICK BANG!! LETS ROLL! Tonight! I go on the chopping block with Click Bang! COULD THIS GET ANY BETTER? LOVE ME OR HATE ME — SHOW UP AND SUPPORT THE COMMUNITY! This is audio only with a chat room! 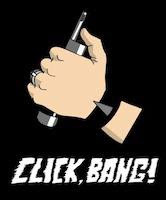 I WANNA SEE THE BIGGEST NUMBERS EVER FOR CLICK BANG! Here is the latest RDA from Youde. This starts where the IGO-L left off. The IGO-W has a much larger body then its predecessor and is sporting 3 posts for dual coil builds. With its new design its bound to be a very very popular RDA. What can I say? Its an incredible price! If you were looking to get a hold of a reliable mechanical – now is the time! Here is a great deal on a great RDA. The IGO-L is one of the better RDAs going. The build quality is fantastic for the price. I think it happens to us all. You get to a certain level in the community and then the torches come out. We fight and argue over the most trivial things, and wonder why our community isn’t taken seriously. We eat our own far too often. I’m in a different position then most. I don’t sell anything and I don’t owe anyone anything. I spend up to 12 hours a day doing this because I love it. 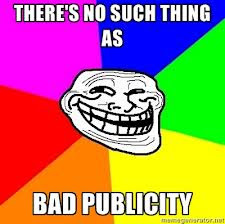 I want to thank all my detractors for increasing my hits and exposure. Their lies and disinformation have brought many new people to my site(s). I would also like to thank them on behalf of the vendors, my mailing list, and hit counter. Here is a new product by Fusions Mods. This little accessory turns your Sigelei #8,13,19, and EA mod into a true Hybrid. There is a lot of buzz about this accessory and the seller has been constantly selling out. Together with this accessory you will have a true Hybrid. VapingCaze is running a deal on the Smoktech SID. The SID is a new variable wattage mod by Smoktech. This is part of a new line of mods that are for the budget conscious.